Recently a study caught my eye in relation to Sudden Sensorineural Hearing Loss (SSHL). We have written quite a bit about the problem and have had articles from people who have suffered from it. It interests me greatly because it seems so prevalent, whereas when I first started in practice, I hardly ever heard about it. 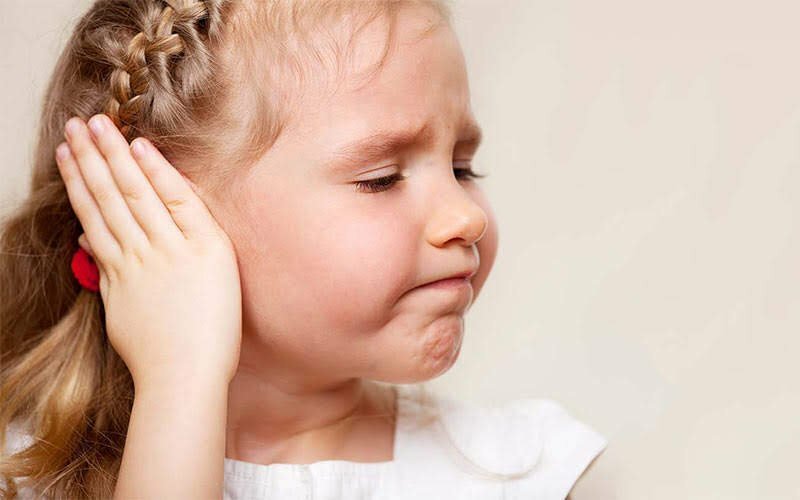 Anyway, the study is named "Sudden sensorineural hearing loss in children and adolescents: Clinical characteristics and age-related prognosis". Typical double Dutch from the medical world but basically it looked at the recovery rates in younger Children and Adolescents from SSHL and how they differed. Let's take a look. First off, all of there were 67 people in the study had been diagnosed with SSHL. They were divided into two groups, the Children's group which was made up of children aged between 4 and 12 years old. The Adolescent group which was made up of adolescents between the ages of 12 and 19 years old. All of the people in the study were treated with a 14-day course of systemic steroids with no variance between the groups. The recovery rate among the adolescent's group was for some reason higher than the recovery rate of children. The study found that the children's group had a lower recovery rate than patients in the adolescent group. In the study, recovery was defined as either complete recovery or partial recovery. Complete recovery was defined as a final hearing level less than 25 dB (which is essentially regarded as normal). Partial recovery was a final hearing from 25 to 45 dB (mild to moderate hearing loss) with a hearing recovery gain lower than 15 dB. The total hearing recovery rate for all participants was 55.2%, with 35.8% having a complete recovery and 19.4% having a partial recovery. However, when you dig down the Children's group had a complete recovery rate of 22.7% and a partial recovery rate of 13.6%. Which when taken together, means a hearing recovery rate of 36.3%. The adolescent group fared far better with a complete recovery rate of 42.2% and a partial recovery rate of 22.2%. Which then taken together means the adolescent group had a total hearing recovery rate of 64.4%. The study offers no insight into why there was a poorer recovery rate in younger children. It did note something of real interest though the presence of tinnitus in a Patient with SSHL was significantly associated with hearing recovery. It also revealed that a low initial hearing threshold, high speech discrimination score, and descending type of audiogram were also positively associated with hearing recovery. The study was limited in nature with only 67 people involved, however, it does raise questions about varying prognosis through age groups. Hopefully, further study will be undertaken to firstly validate this study and secondly begin to answer some of the reasons why outcomes appear to be poorer for younger children.